– We successfully raised £693k on Crowdcube during the summer, overfunding our target by 40% and we were delighted to be named “Crowdfunded Business of the Year 2016” at the Start Up Awards 2016. We continue to learn and grow on a daily basis. We are really grateful for the continued support of our loyal customers, particularly during our busiest periods! 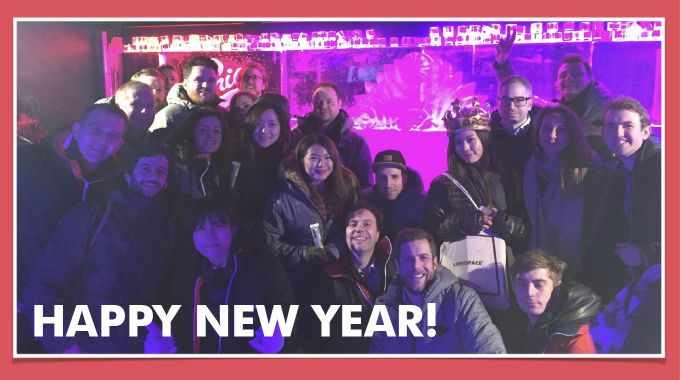 Everyone of the LOVESPACE team is committed to doing our best and delivering an exemplary service to our customers and we are striving to make it even better in 2017!! We have big plans for 2017. In January, we will be launching our first consumer Mobile App with many cool features that will enhance customers’ experience. We will be launching some exciting new marketing campaigns and partnerships. We are always hiring new talented people to join the LOVESPACE family. 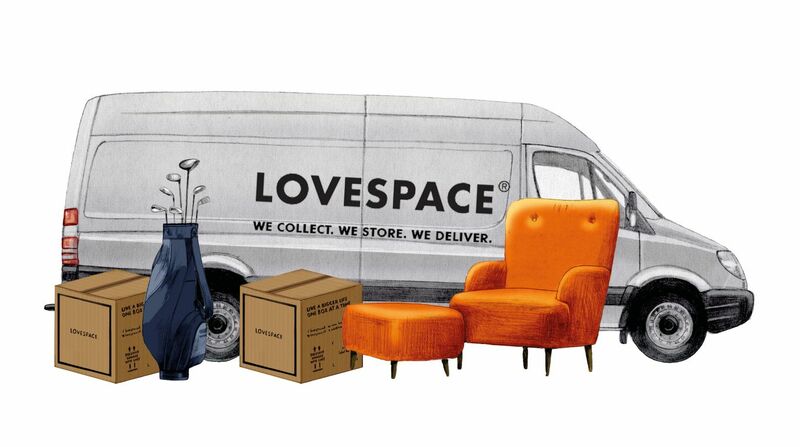 Check out our jobs site to see if there are any role that interests you, or simply email us at jobs@lovespace.co.uk. We look forward to helping you “Live a Bigger Life, One Box at a Time” in 2017. Wishing you all a very Merry Christmas and a Happy Uncluttered New Year!